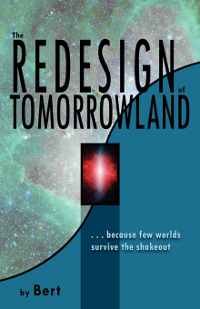 Do you have what it takes to face challenging new ideas with an open mind? . . . Go ahead and take the test. You have three works to choose from. 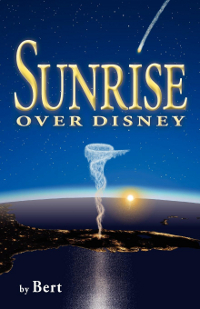 If you enjoy blending fact, fiction, a bit of theology, history, philosophy, personal self-reflection, and almost everything else in one volume, then I think you will enjoy Sunrise [Over Disney}. 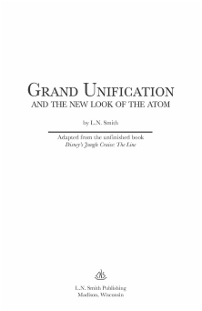 The book is well written and it will make you think.